Iona was interviewed by Joe Yang for his podcast #JoesTangoPodcast. Joe and Iona discussed the relationship between writing and dancing; why a tango partner is like a witness and dancing feels like being heard; the controversy unleashed by one of her old blog entries (included in the book and read here); the concept of long-term beginner scenes; how India changed her attitudes, and the shifts and evolutions of the local tango scene in Buenos Aires. Oliver Kruse-Dougherty interviewed Iona Italia about her book ‘Our Tango World’. 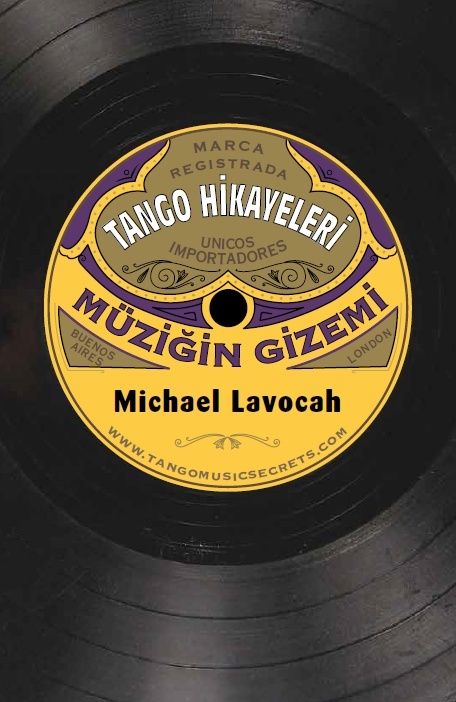 We’re delighted to announce that a Turkish translation of “Tango Stories” is now in preparation! The title is: Tango Hikayeleri: Müziğin Gizemi. The book is scheduled for 2019.